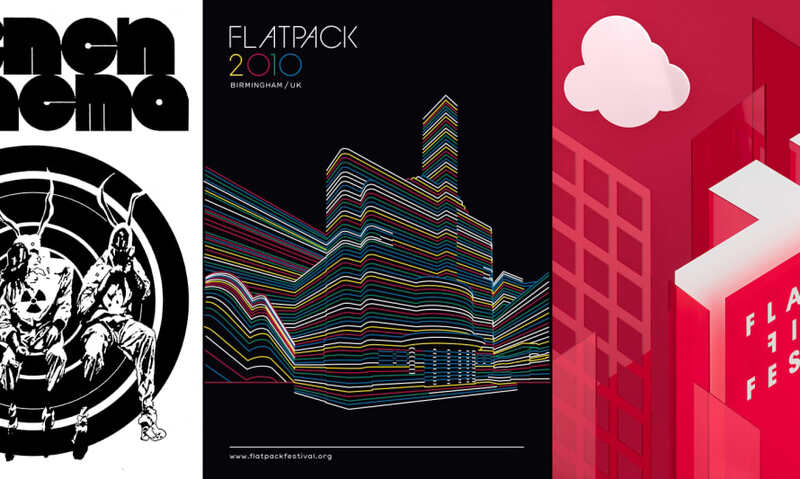 This morning we found out that Flatpack is joining the Arts Council's National Portfolio. For many of our readers this will mean precisely bugger-all, but if you're a fan of the festival it's very good news. It means we'll be able to plan for the long term, expand the work we do with artists and young people, and continue to steer the good ship Flatpack into new and uncharted territory for many more years. It's a nice opportunity to look back on the zig-zag route we've taken since starting a regular Tuesday night gathering at the Rainbow in Digbeth 14 years ago. Plenty has changed since then, although in many ways the core of what we do is not so very different. Right from the beginning other people have picked up our little idea and run with it, bringing all kinds of unexpected delights to the party. A massive thank you to all the artists, designers, filmmakers, musicians, performers, techies, venues, partners, supporters and so on who have helped us to get this far, and to the audience for making it all worth doing. Onwards!